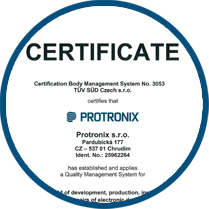 Protronix works with its customers during the entire development process all the way through to production. Our experts have extensive knowledge and many years of experience in the field of microprocessor application in measuring, controls and automation technology. Production can range from a single piece to medium and large batches. During production, surface-mount technology (SMT) and through-hole technology is used (THT). 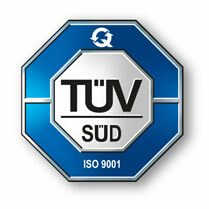 We use Lead-Free welding technology. The new series of air quality sensors! 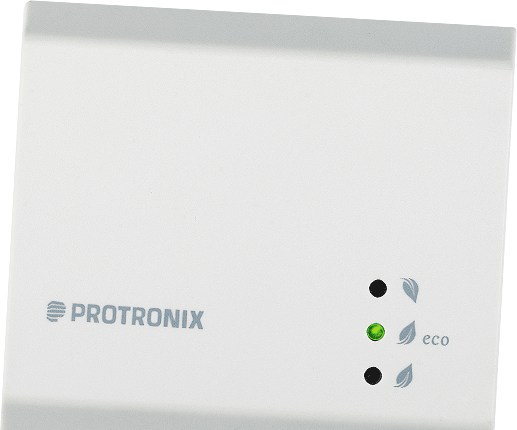 The sensors are designed to monitor the quality of the indoor air. They measure carbon dioxide, relative humidity, volatile organic compounds and the temperature in various combinations. 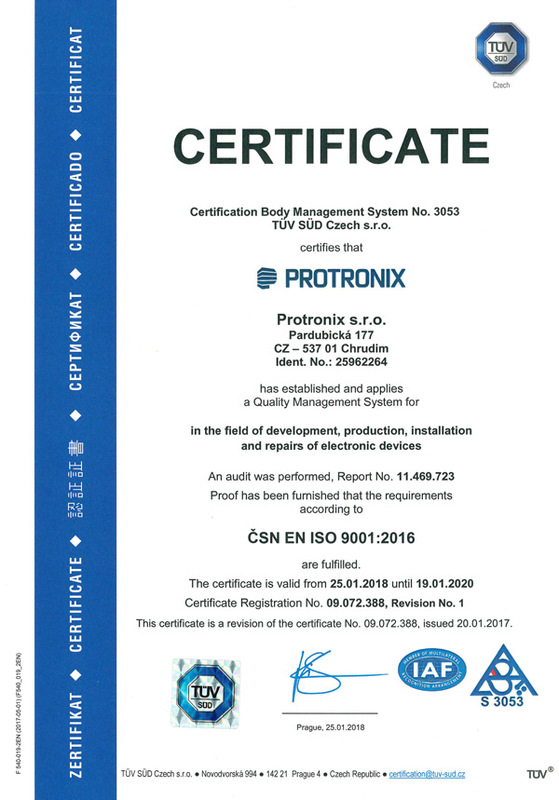 The main activity of Protronix company is development and production of industrial electronics including customer-tailored development and production of industrial electronics. We are focused on application of single-chip microcontrollers, especially in the area of monitoring and regulating technology. We develop both hardware and software for particular equipment. Furthermore we produce internal air quality sensors, carbon dioxide sensors, relative humidity sensors, carbon dioxide data-loggers, ammonia data-loggers, control electronics for HVAC units, temperature controllers, sauna temperature controllers, solar heating controllers etc. We can offer not only development of control electronics, but also customised production of electronics (from single pieces to medium scale production). 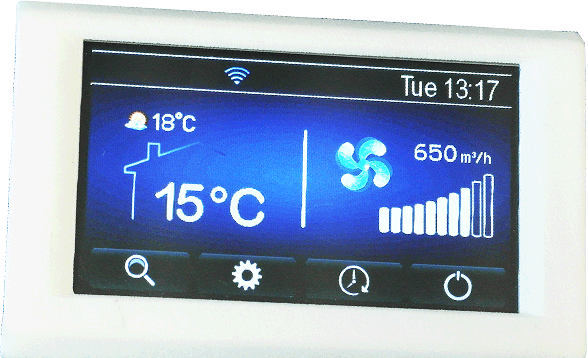 We design and create hardware and control software. By design and production of high quality of electronics to improve uniqueness and competitive advantage of products of our clients.